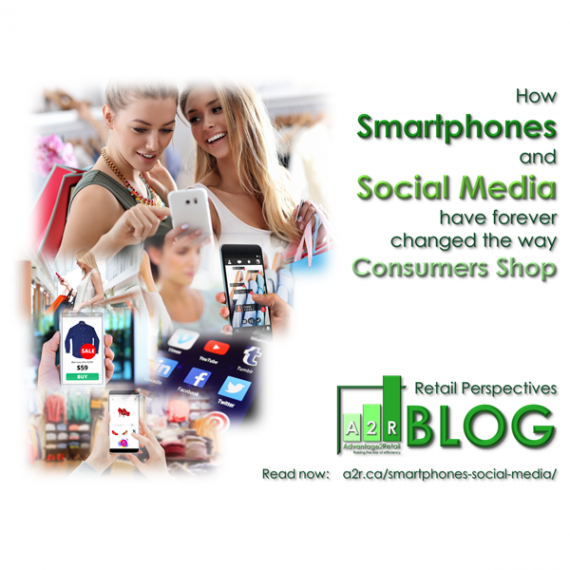 E-Commerce, Fast-fashion and Mobile Devices have forever altered a Consumer’s expectations. The speed at which products need to manufactured, transported and readied for sale, leaves many opportunities for mistakes, defects or imperfect quality or color. For Retailers sourcing products from multiple suppliers across the globe, the price of poor quality has risen to all-time highs. 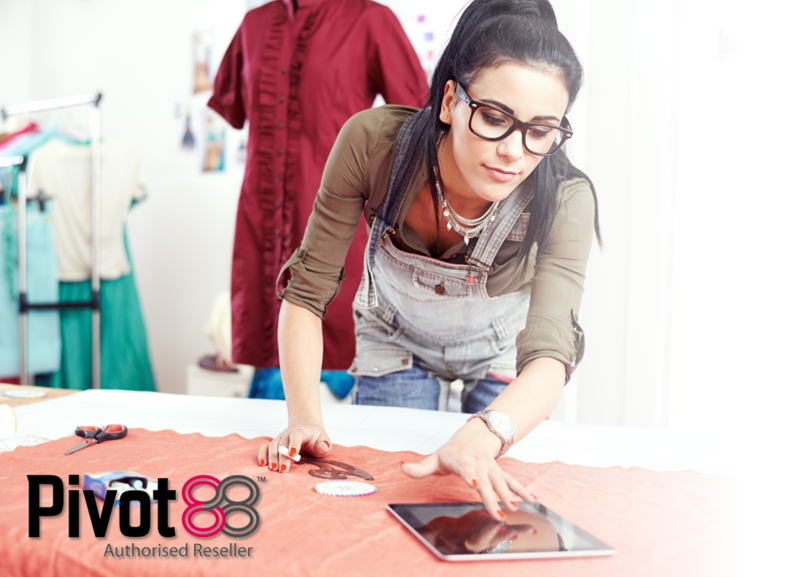 Learn how an International Apparel Brand saw an Immediate Improvement in Quality & ROI with Pivot88 Solutions. 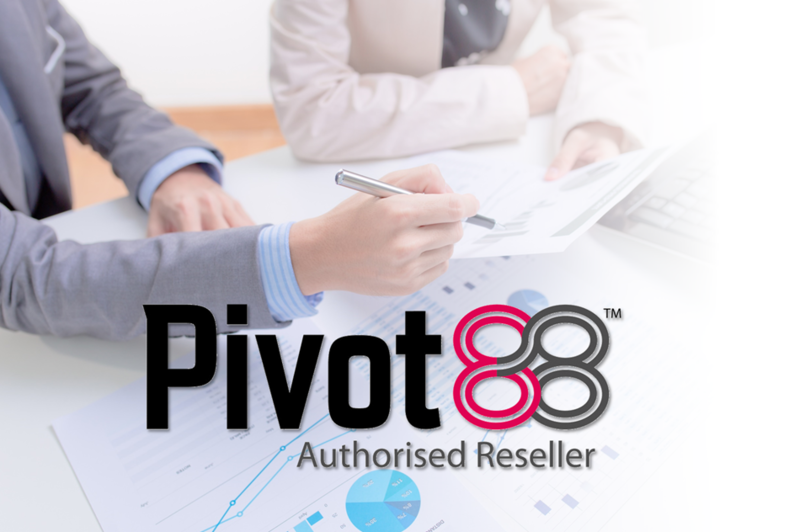 Pivot88 offers dynamic Cloud- and mobile-based BI and Analytics that provides your organization full visibility, and integration with your corporate data and business processes, allowing you to audit your supply chain in real-time. The Pivot88 Solutions allow your organization full control over the manufacturer inspection process, allowing you to respond much quicker, and reduce your cost of poor quality. Bring much-needed structure to supplier inspections with Quality Pro. With Quality Pro, you can gather evidence and validate it immediately. 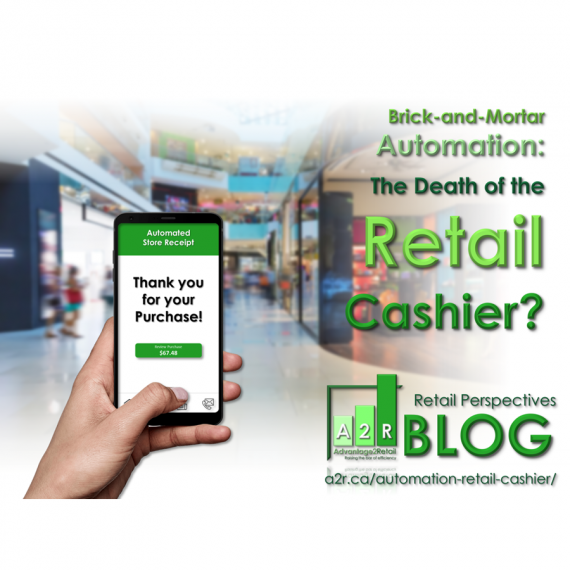 Spot and solve problems faster, plus uncover trends that lead to improved product quality, lower defect rates and reduced retailer chargebacks. No more order chasing, piles of paper, spreadsheets and bleary faxes. Milestone Pro peels back the curtain on your suppliers and orders to reveal real-time status – at all tiers. There’s more to approving color than meets the eye. Color Pro. Color Pro lets you know with absolute certainty that the color you spec’d will be the color you receive. Now you can read and capture colors using our proprietary scanner and know immediately if color is within established tolerances. Capture data right at the source with Spec Builder Pro. Simplify sourcing and speed sample development with Spec Builder Pro. 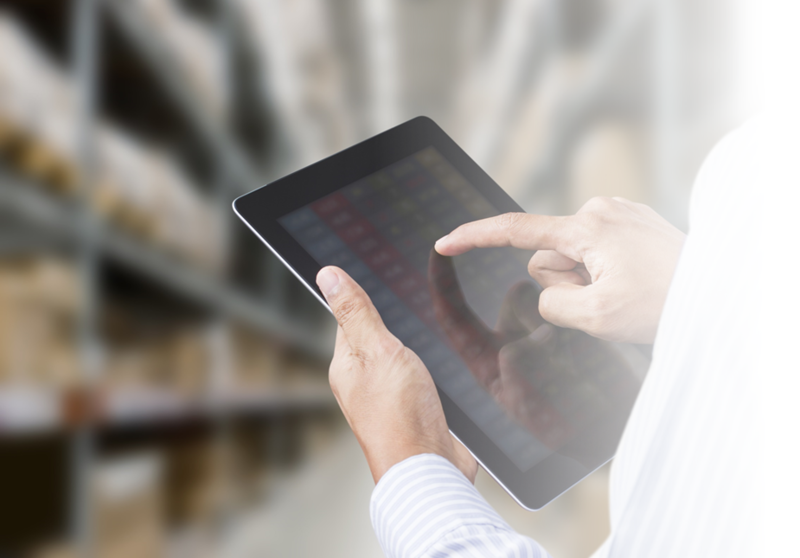 Spec Builder Pro lets you accurately capture and record pricing, item descriptions, measurements and packaging. It also helps ensure your new collection will be complete, meeting all required price points, colors, product types, etc. Please fill out the form below to access your Free Copy of the Pivot88 Case Study and learn how an International Apparel Brand saw an Immediate Improvement in Quality and ROI.